I woke up in Austin this morning. 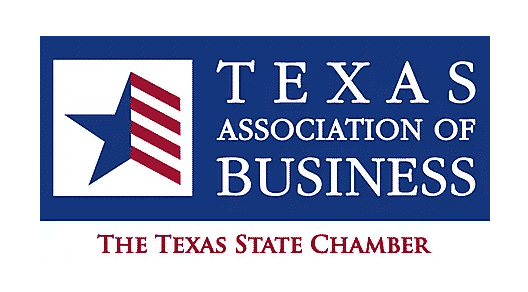 Following a Tuesday afternoon of meetings with my colleagues from Texas Chamber of Commerce Executives, today and tomorrow will be spent with the Texas Association of Business (TAB) board working on our plan for the year. Major points of emphasis include economic development, oil & gas, healthcare, education, and infrastructure. All of those are important, but education seems to be dominating the side discussions. I haven’t found a city yet who isn’t experiencing the same labor issues we are. Early childhood education, school finance, workforce development – we must improve in these areas if we’re going to grow our economy. If we don’t figure out how to increase the size of our talent pool, we’re in trouble. Stay tuned for more during the legislative session. PS – The Daytripper is an online tourism-focused show that tells the story of Texas…all of it. They’re currently holding a contest to determine the location of their Season 10 finale. 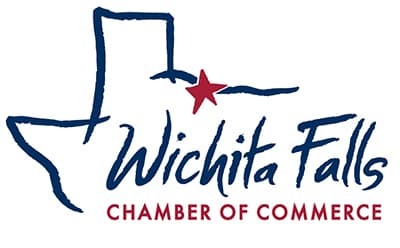 In round 1, Wichita Falls went up against Dallas, and we WON big time! Round two has us competing with Waxahachie, and we need your support. Voting closed Wed. Feb. 6th! Update – As of Feb. 8th, we are in the FINAL FOUR!